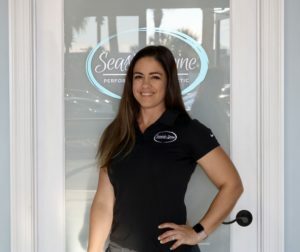 Meet The Doctors – Helping the Emerald Coast move, feel, and live better! Active member of the Florida Chiropractic Association. Active member of the Sports Council and provides treatment for athletes at sporting events across the state of Florida. 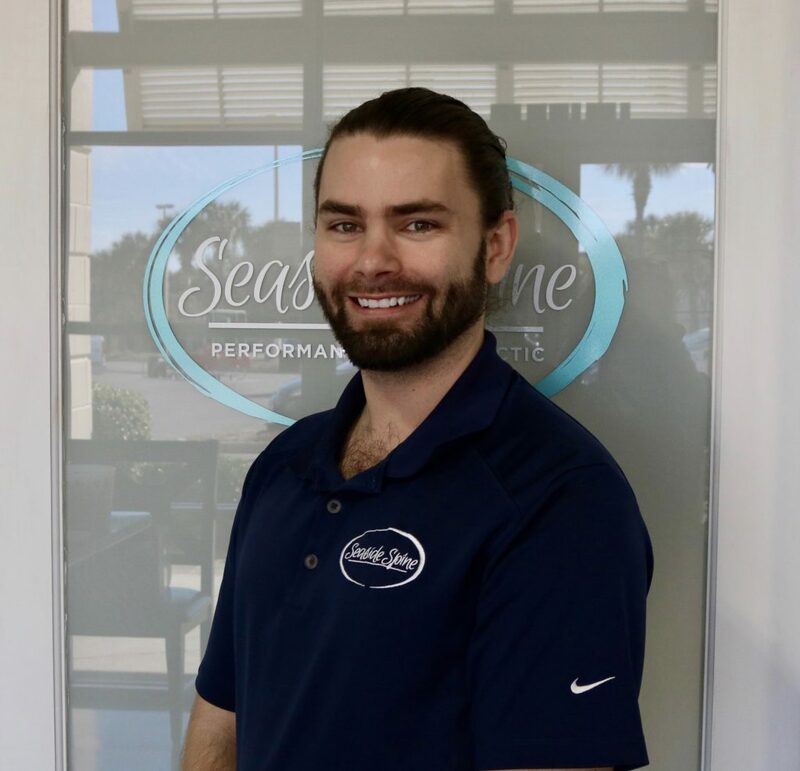 Dr. Jon Barbee was born and raised in Destin, Florida. Dr. Barbee worked hand-in-hand with professors on research in numerous areas of health, fitness and exercise physiology. Dr. Barbee began his career in New York City. During his time, Dr. Barbee practiced in a multidisciplinary setting treating a diverse patient population from busy Wall Street traders to Professional Ballet Dancers. He is well versed in implementing chiropractic care uniquely tailored to meet the needs of each individual patient. Dr. Barbee then relocated to Orlando, Florida, where he focused on rehabilitating patients suffering from work related and auto accident injuries. When Dr. Barbee is not in the office, he enjoys spending time with his wife, Dr. Ashley Dubois, and their hound dog, Louie. Dr. Barbee is an avid outdoor enthusiast and loves anything on the water, especially fishing. 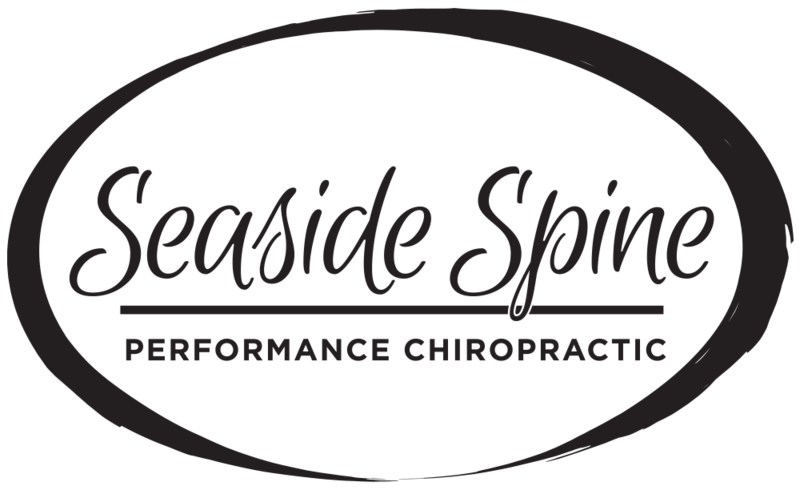 Dr. Barbee is the founder of Seaside Spine at 3 all locations. Board certified & licensed Chiropractic Physician in the State of Florida since 2014. Doctorate in Chiropractic (DC) with Honors at Life University in Marietta, GA.
Dr. Fabian has completed post-graduate training and course work in Whiplash Traumatology and Mild Traumatic Brain Injuries in association with the Spine Research Institute of San Diego (SRISD). 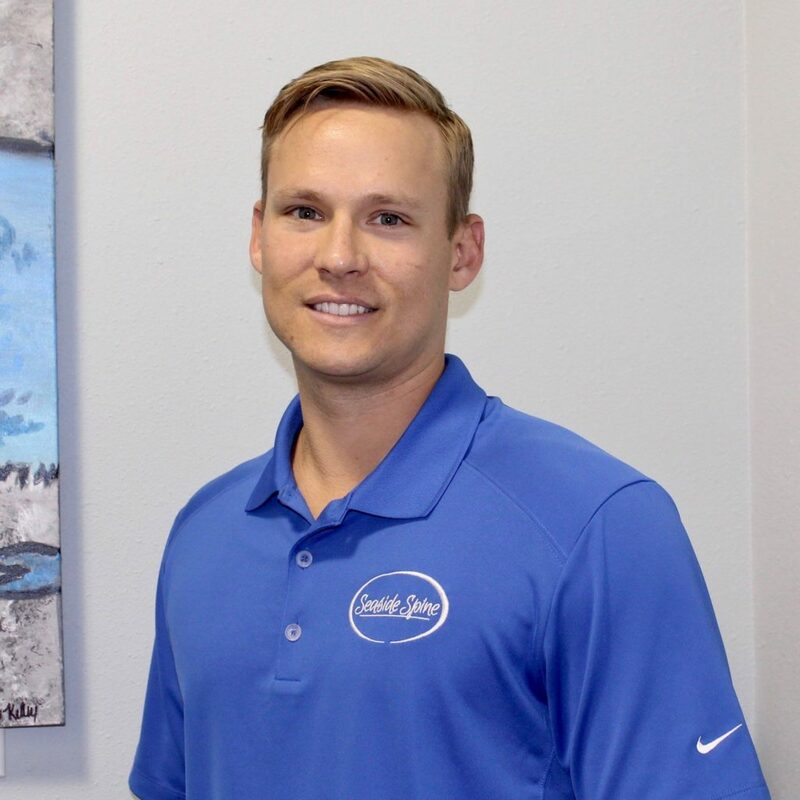 He also enjoys working with children of all ages and expectant mothers, educating them on the benefits of chiropractic care through the course of pregnancy and early childhood. 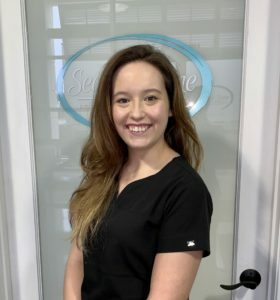 Ashlyn is our Administrative and Billing Specialist. She also is a Certified Chiropractic Assistant. Ashlyn also serves in the Florida Army National Guard as a Hazmat Technician. She enjoys spending time at the beach and with her 2 dogs, Sadie and Bodie! She has a passion for helping people. Charis is a Certified USA Weightlifting Coach. She is passionate about correcting movement patterns and properly engaging all muscles. Charis is a mother of 6 beautiful kids and 2 grand dogs! She enjoys Cross-fit and living a healthy lifestyle. 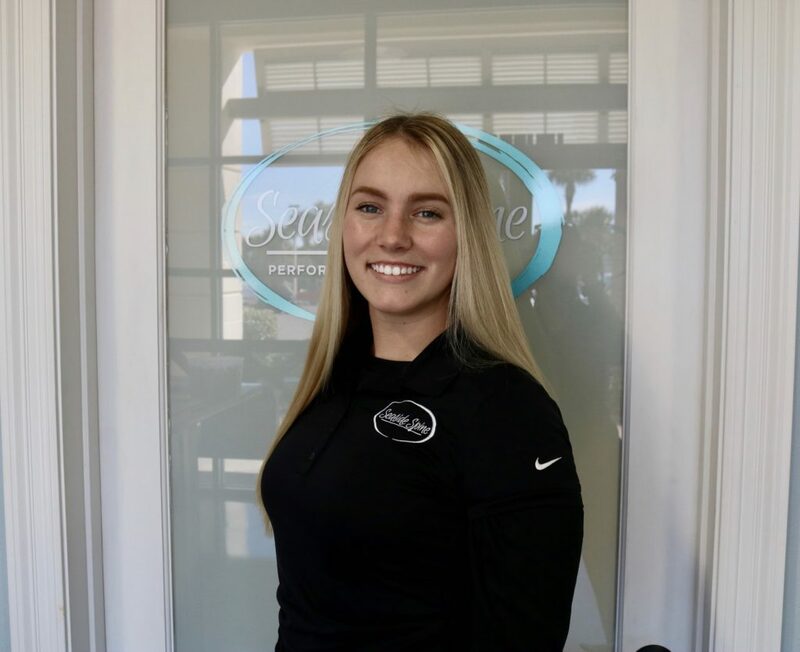 Madison is a Certified Chiropractic Assistant in the states of Florida and Alabama. 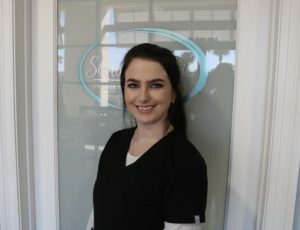 She specializes in EMS and physical Therapy while helping her patients feel all around better to enjoy themselves. Madison likes to workout and spend her days living an all around healthy life! Amanda graduated from Soothing Arts School to get her Massage Therapy License. She specializes in Swedish massage style. Amanda loves spending time outdoors and has a passion for archery! She likes spending time with family and friends also.